It’s to become Scotland’s 7th city after winning a UK wide competition to mark the Queen’s Diamond Jubilee. Perth was a town of great importance in olden times. At Scone, just 2 miles from present day Perth, the early kings and queens of Scotland were crowned on the Stone of Destiny, a red sandstone block used for centuries for the coronation of Scottish monarchs and later the UK. The Stone is now on display at Edinburgh Castle. Visitors to Perth today can visit Scone Palace or simply wander through the Fair City. 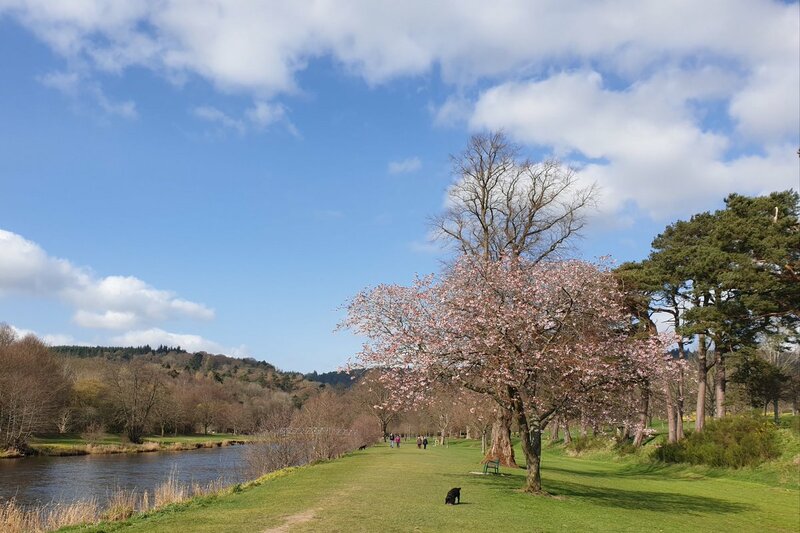 Situated on the banks of the River Tay, Perth is known for its many parks and gardens and its central location makes it an ideal base from which to explore, so why not include a visit to Perth on your Scottish vacation?